Browse Lynnea’s creations Instagram, (click for more) or her website DarcMoon. (click for more) Use code FLORAFAUNA for 10% off any custom order. 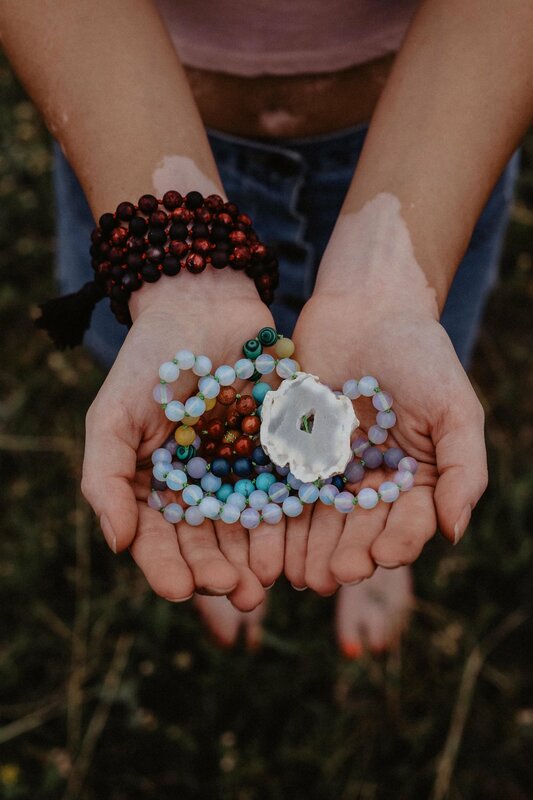 FF: First, let’s talk malas. 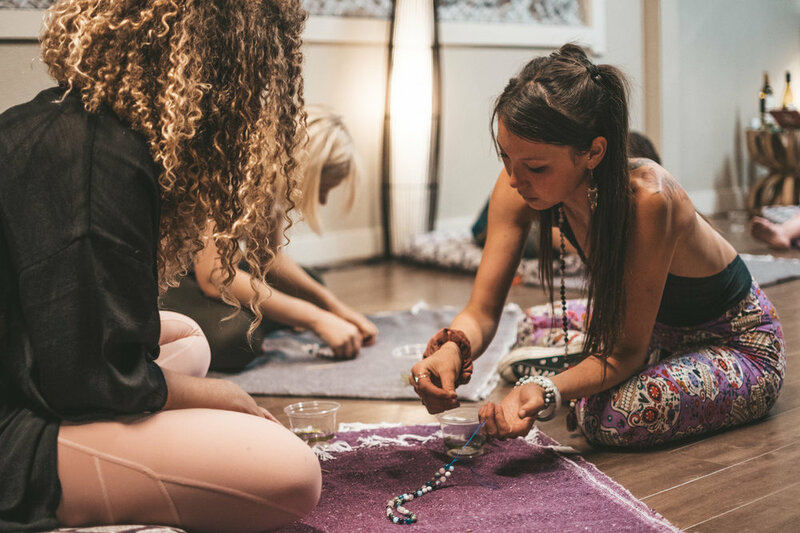 What is a mala and what does it represent? 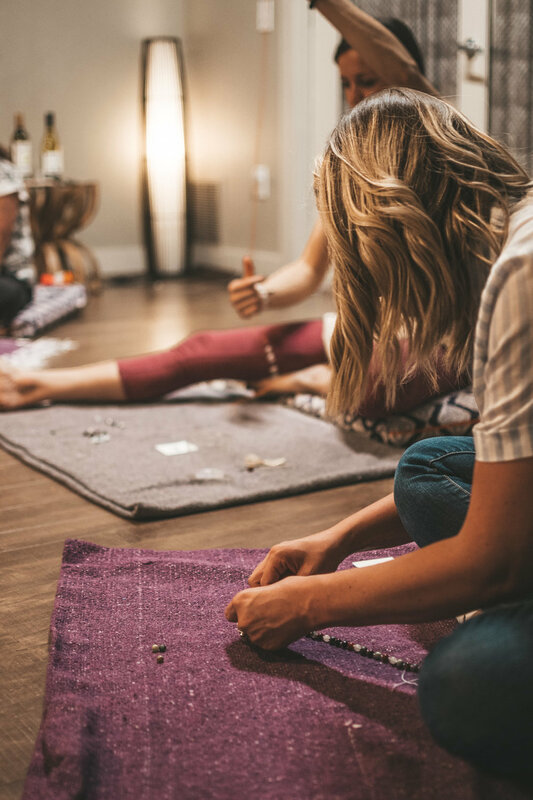 FF: When did you know you wanted to create malas? How have they affected your life? FF: DarcMoon. Where does the name stem from? What does it mean to you? FF: Where do you acquire your gemstones, how do you choose which ones to buy? FF: How has the culture / community partnership in Denver shaped your business? FF: What is your vision for DarcMoon? What are your next steps?